I have raved about this gem of a product since I first tried it out. Not only this, but ever since I wrote a review about it on my blog, it has been one of my most popular posts. The Cellu-Cup is a natural way to help reduce the appearance of cellulite. It works by replicating the massage method of pinching and rolling the fat under the skin to break down fat clusters that cause that 'orange peel' effect. I have been using it since I received it and now, a few months later, my legs are looking far firmer than they used to. Also, this is great to use for a massage on your legs when they’re feeling pretty tired or achy! Of course, you don't just have to use it on your legs, you can use it wherever you wish! 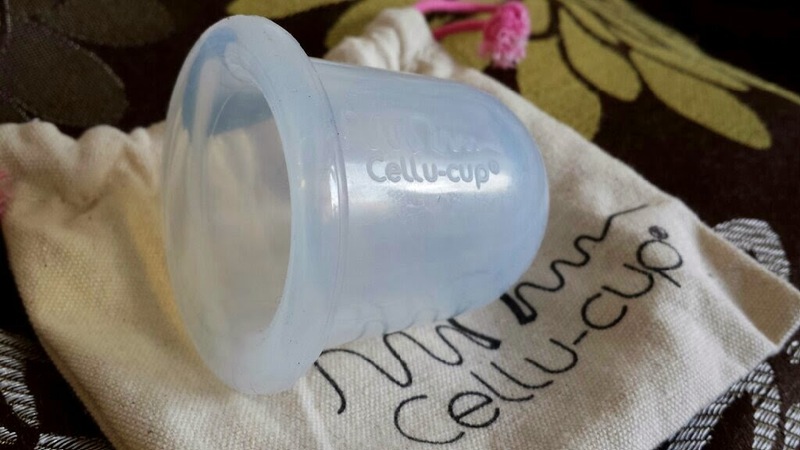 You can buy the Cellu-cup and extras from Birchbox for £16! If you are a frequent reader of my blog then I probably don’t need to introduce you to this product. If you aren’t, then let me introduce you now! 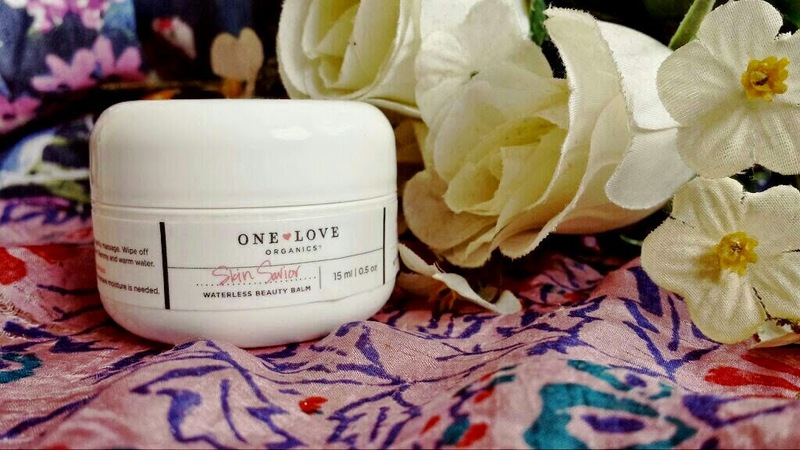 One Love Organics Skin Savior Waterless Balm is a multi-purpose balm that can be used as a face cleanser, moisturiser, lip balm, eyebrow tamer, cuticle balm and all over body cleanser amongst other things. Made up of all organic and natural ingredients, this product is a must have for everybody. I am in love with it! I have written a post discussing 11 uses for this balm, so if the idea of a multi-purpose balm interests you, definitely check it out! There was no way that I could write this list without including a Benefit product. If I could then I would have included all of the Benefit samples that have been available so far, but I figured that would be a bit too far. Therefore, I had the tough task of choosing. To do so, I chose the product that I use the most out of the products sampled in Birchbox: The POREfessional. I have mentioned my love for this product on my What's in my Makeup Bag post amongst briefly mentioning it on a few others. This is my go to primer for pretty much every single day. It leaves your skin feeling silky smooth, the look of pores are reduced and it also helps to reduce the look of shininess on your skin, which if you know me in person then you will know that I am always trying to keep on top of that...! If you are looking for a pore reducing primer and you haven't already tried this out then definitely, 100% try it! 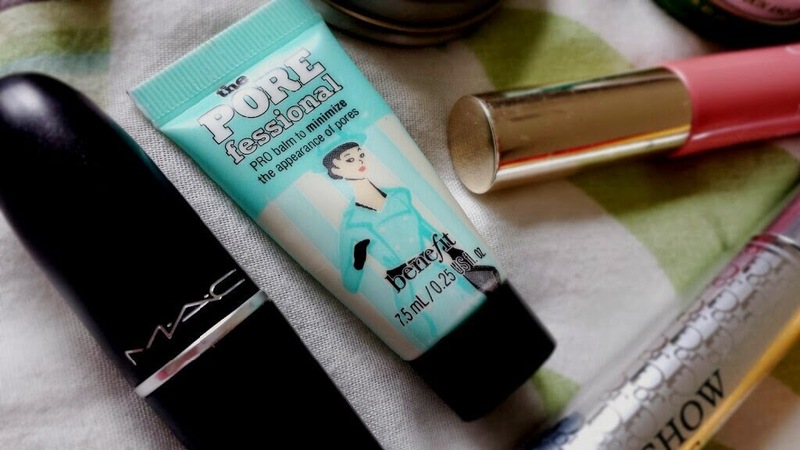 You can buy Benefit POREfessional for £24.50 from Boots, Debenhams, Feel Unique, Look Fantastic and Birchbox amongst others! My favourite thing about this product in my April Birchbox was the fact that we were able to choose the shade. I was instantly drawn to Breakfast At… because green is my favourite colour, but this polish is genuinely fantastic. This collection was a Birchbox exclusive that was part of a collaboration with Gala Gonzalez. It it part of a set of four which includes the other shades that were available to choose. 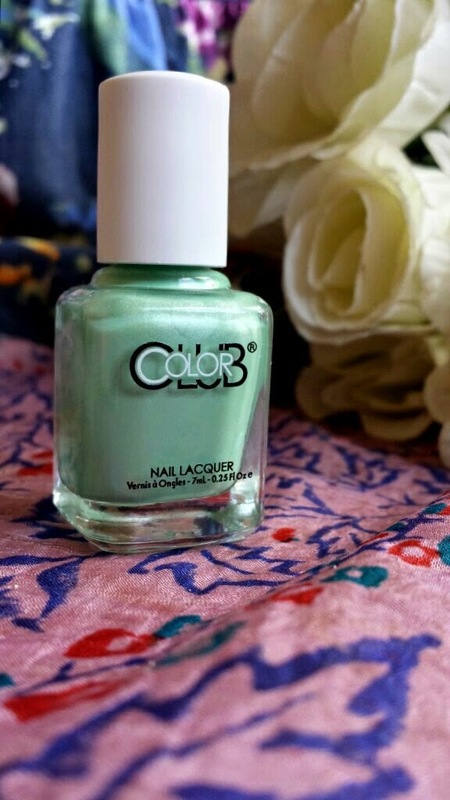 A one coater, this polish is a perfect pearly pastel shade that I thoroughly recommend! Honestly, everyone should have this as part of their collection. You can buy the Color Club Gala's Gems collection from Birchbox for £15. Just like with Benefit, there was no way that I could post this without including the OPI Brazil Collection sample. This is one of my favourite OPI collections, but I thankfully received a colour that I didn’t already have (but did have my eye on, of course!). In my June Birchbox, I received Kiss Me I’m Brazillian which is a bright, bubblegum pink. The formula is good, a little streaky on the first coat, but beautifully opaque and strong on the second. 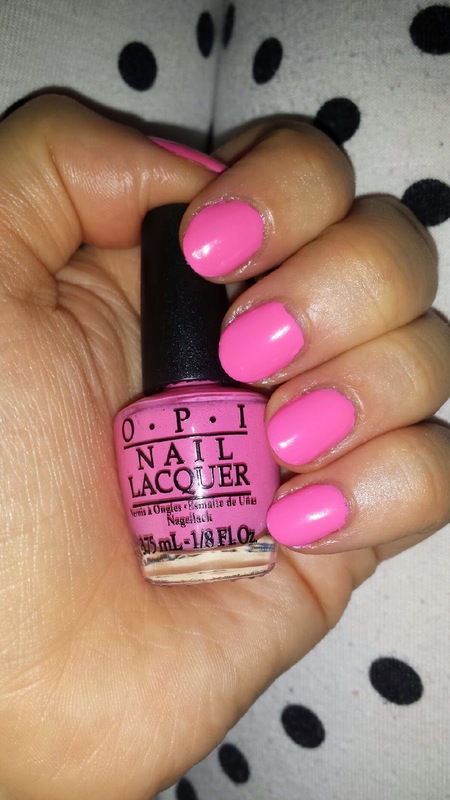 Perfect for summer, this polish is that bright pink that flaunts your fun side! In addition to what I wrote about this shade on my June box review, I have also written about three other shades on my OPI Brazil Collection review with swatches. You can buy the OPI Brazil Collection from BeautyExpert for £11.95 each. 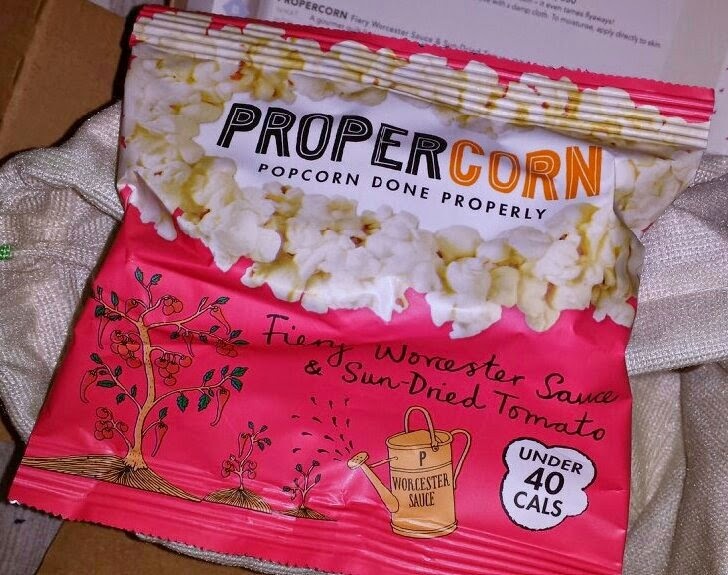 Yep, my favourite lifestyle extra so far this year has been the bag of Propercorn that was included in my April box. My gosh, that stuff is heavenly! Popcorn that comes in a variety of sweet and savoury flavours! Beautiful. You can test it out for yourself from Tesco for 75p a bag! So there we have it! My top Birchbox products of 2014 so far! Are you subscribed to Birchbox? If not and you would like to and also gain £5 worth of Birchbox points to use on their online shop, subscribe here*! What have been your favourite products that have appeared in your Birchboxes this year so far?